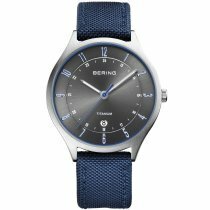 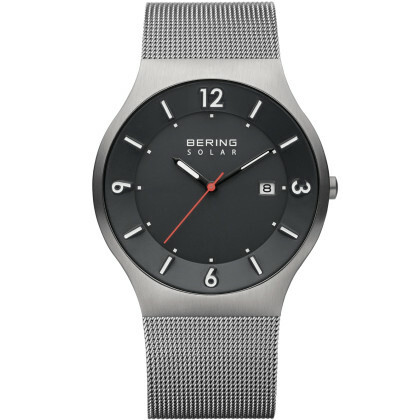 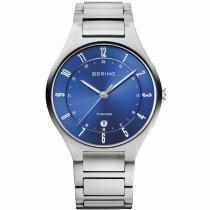 Bering men's watches: "Timelessly beautiful and durable like the eternal ice"
Bering relies on the highest material quality. 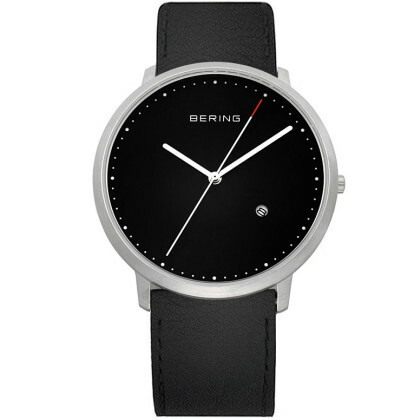 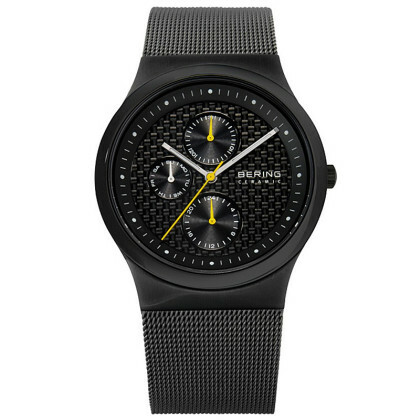 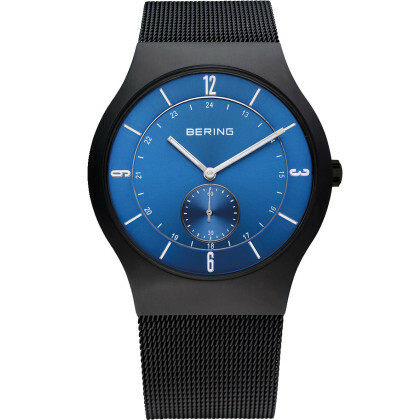 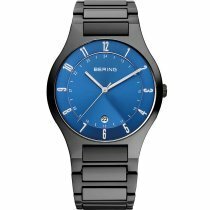 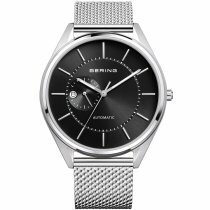 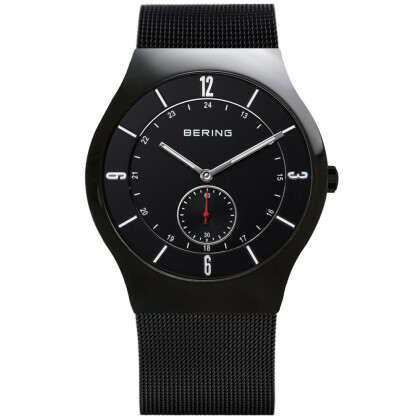 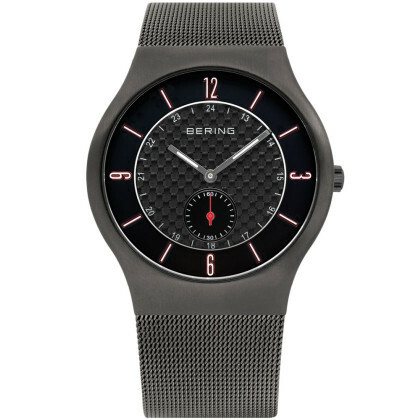 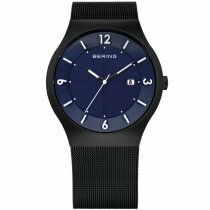 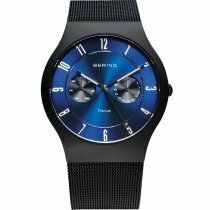 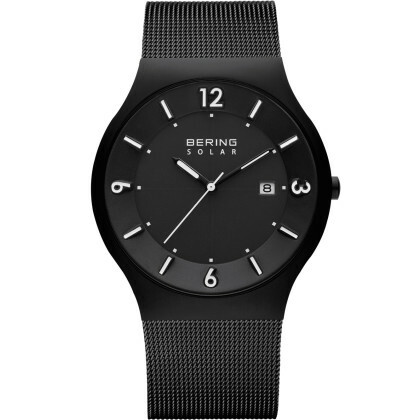 Bering men's watches from the Ceramic Collection, for example, are made of extremely scratch-resistant and extra-hard high-tech ceramics. 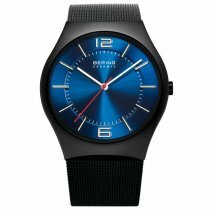 The lightweight, heat-resistant and anti-allergic material has a super-smooth surface - for a unique wearing experience. 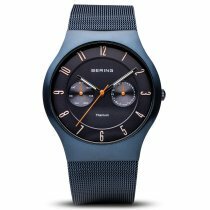 The production of high-tech ceramics is a time-consuming and demanding process. 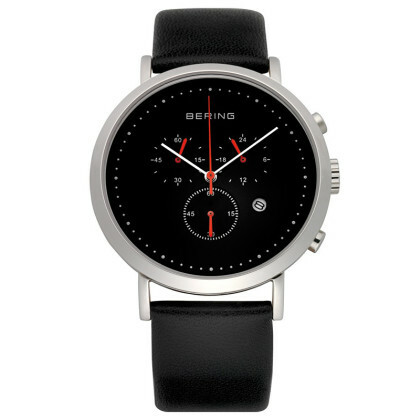 First, ultra-fine ceramic powder is pressed into shape and then receives its extreme hardness and density in an oven at 1,600 degrees Celsius. 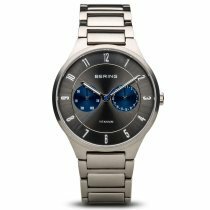 Once it has cooled down, the ceramic is milled, ground and polished. 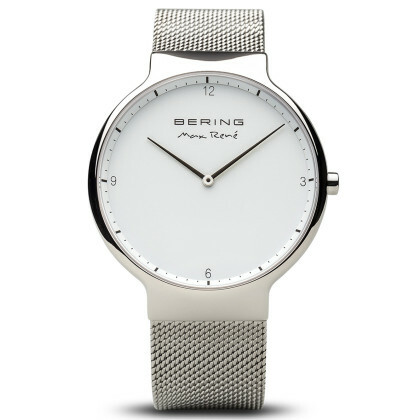 At this stage it is already so hard that it can only be worked with a real diamond. 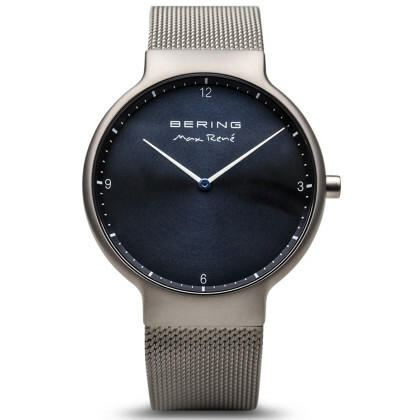 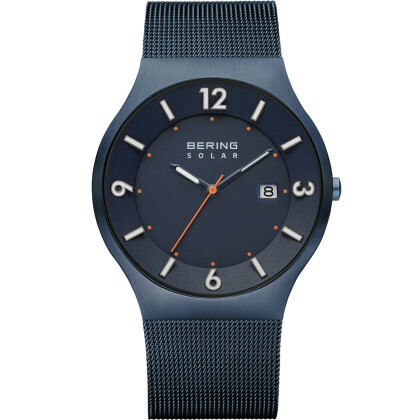 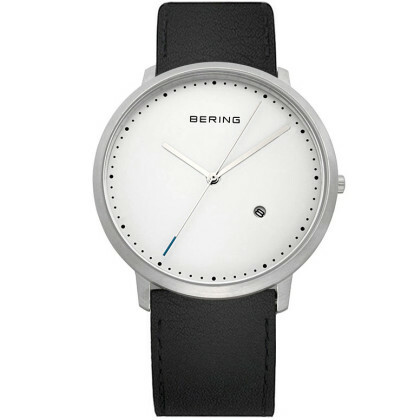 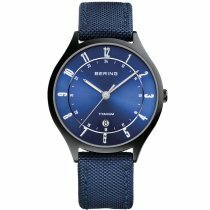 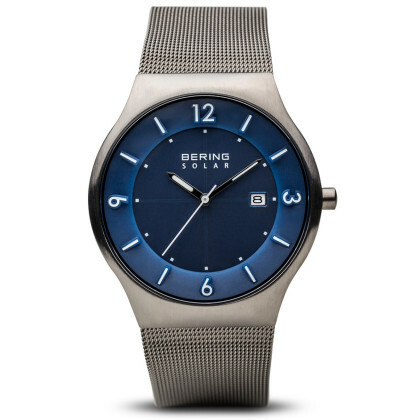 The sapphire crystal completes the robust construction of the Bering watches for men: It is particularly hard, scratch-resistant and crystal clear. 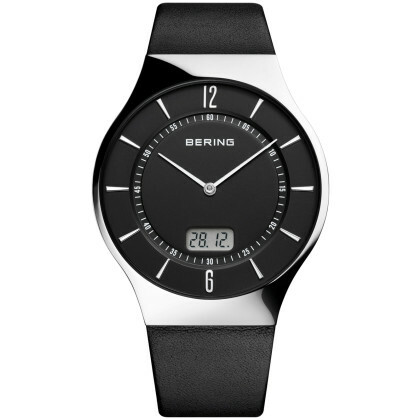 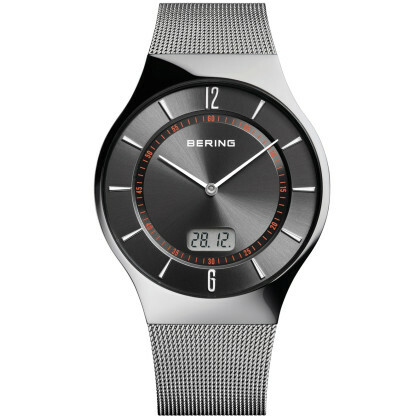 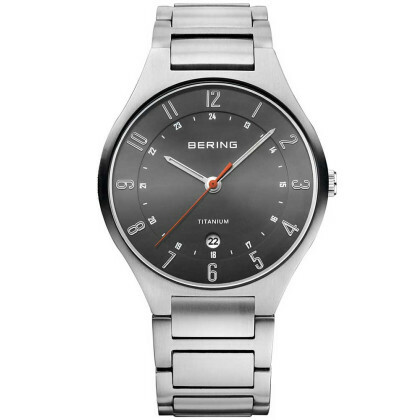 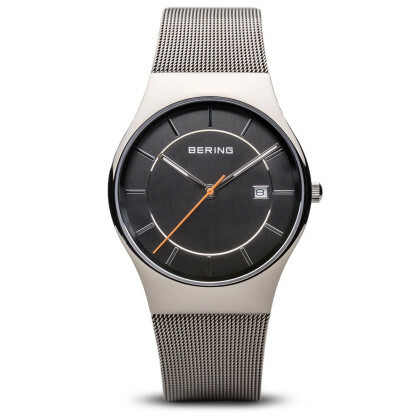 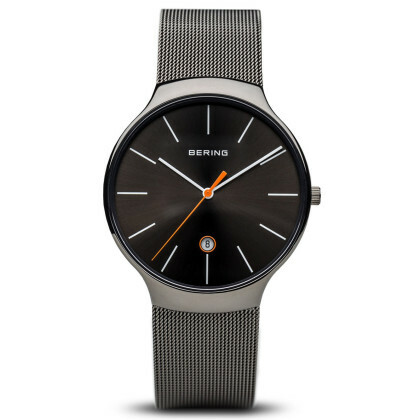 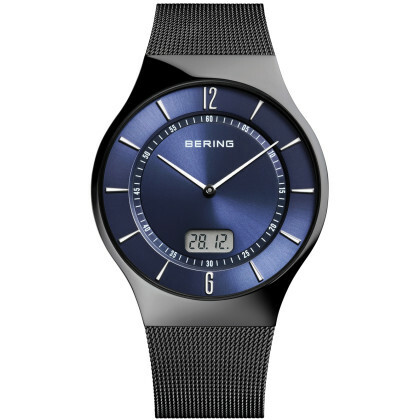 The stainless steel used in Bering watches is also a high-quality material that is also used in medical technology. 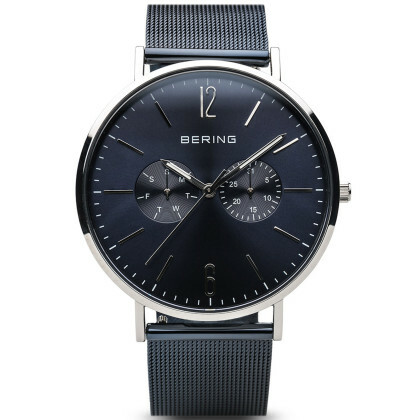 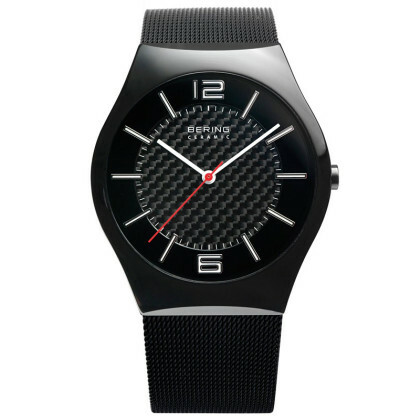 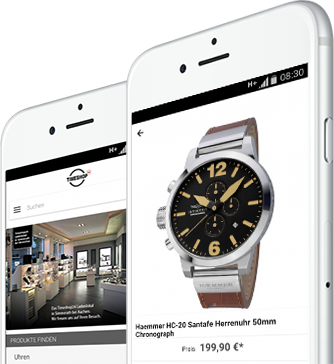 At Timeshop24 you can buy noble Bering watches and make yourself an extraordinary pleasure. 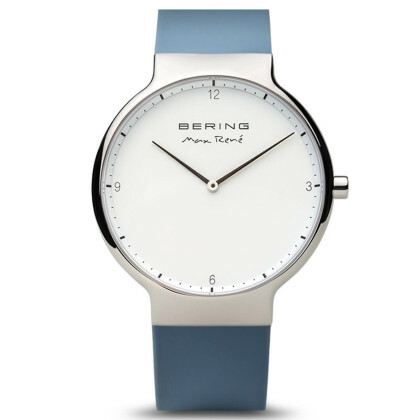 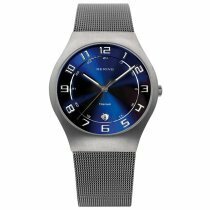 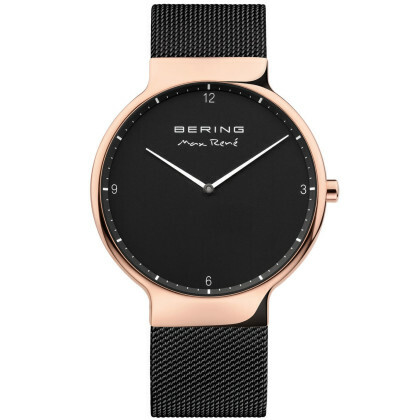 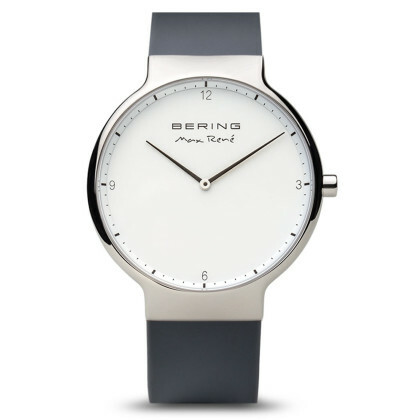 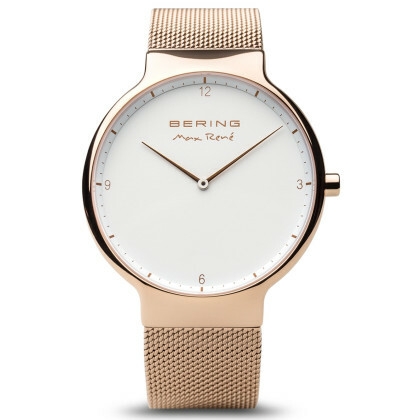 Or give away a tasteful watch, for example to the lady of your heart - you will surely find the right watch for this at Bering watches for women.